SOLD!! 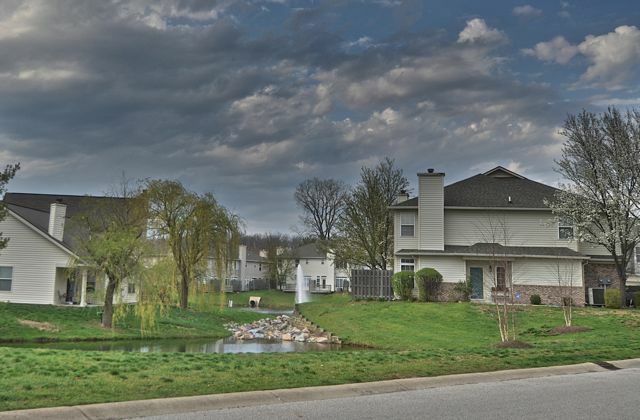 Gorgeous condo in a beautiful community surrounded by lakes, ponds and wooded nature. Maintenance free living allows you to enjoy all this beauty without all the work. 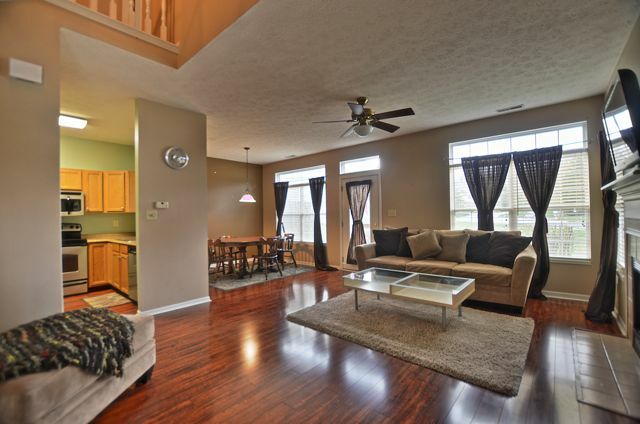 Home features 3 large bedrooms, two-and-a-half baths, dining, great room with over 1500 square feet of living space. 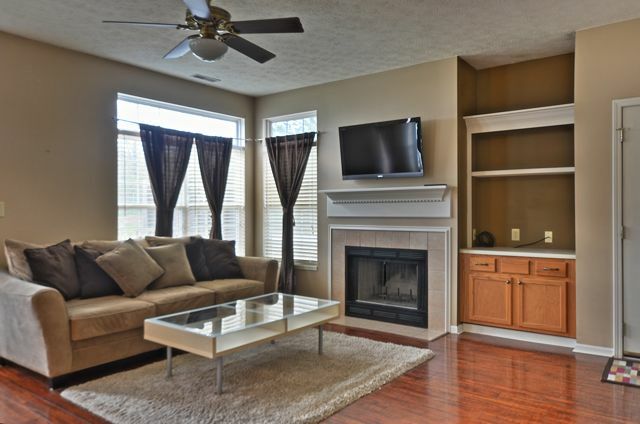 Great room floor plan offers lots of space for entertaining and a fabulous fireplace with built-ins. 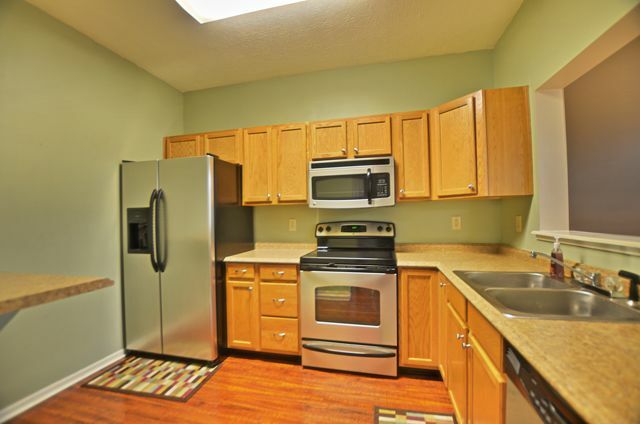 Large kitchen with lots of cabinet and counter space has a breakfast bar and stainless appliances. Formal dining room flows into the great room. 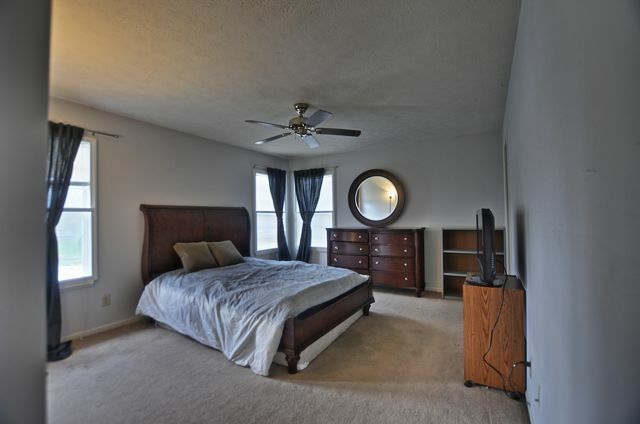 Master bedroom retreat offers a huge walk-in closet, double sinks, soaking tub and separate shower. 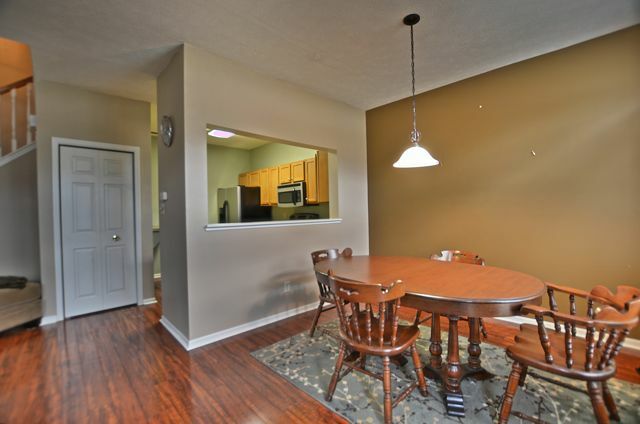 Call us today for your private viewing of this wonderful condo. Listed for $103,000. 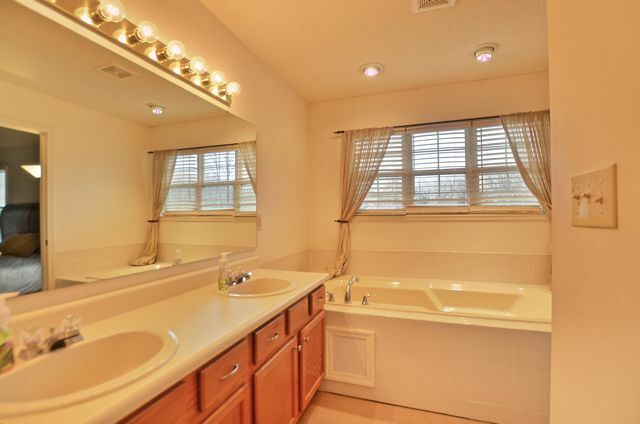 See more photos and property description for 8084 Windham Lake Way. Great pics..the area seems so peaceful as well.